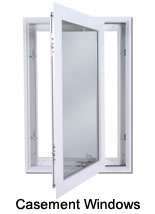 Casement windows give your home incredible eye appeal as well as excellent ventilation. Meets fire egress code in most sizes. 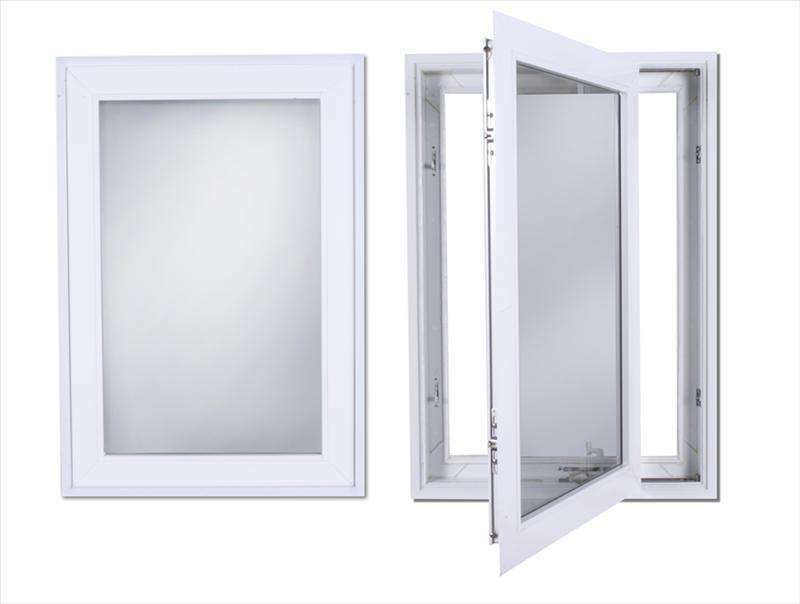 Available in single or double sash configurations.